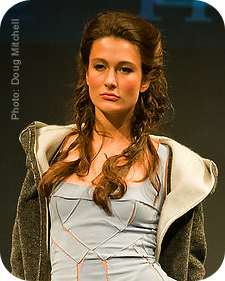 Electric City Couture - Exhibiting Original Designs by Emerging Designers. Put me on the Electric City Couture mailing list! Calling All Stylists | MUA Professionals! 2016 was an amazing success that could not have happened without the dedication and support of our FABULOUS support staff members and volunteers! 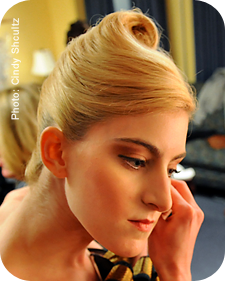 Hair, make up and stylists professionals - THANK YOU! A great fashion show has many elements beyond the clothing and accessories. 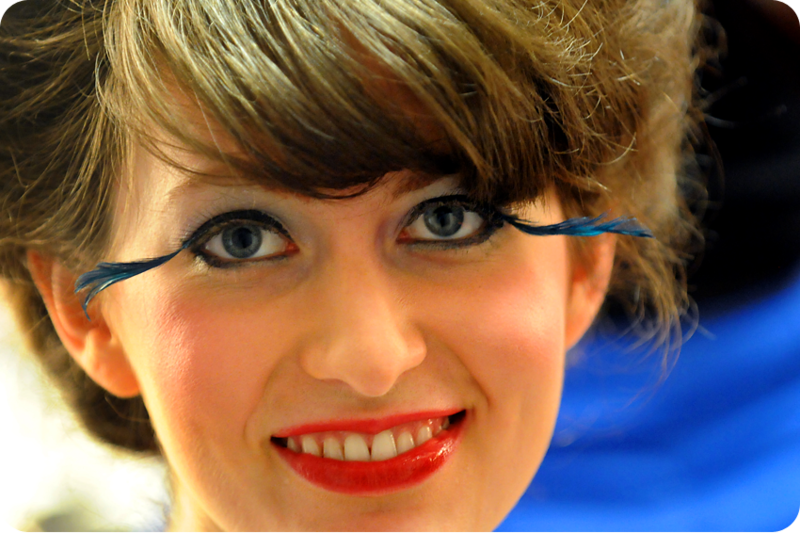 An integral part of a successful and full look involves hair and make up stylists. We are looking for salons and talented free lancers for our 2017 Show Season! WHAT: 2017 shows to be announced. WHEN: We expect to be at a variety of venues this year. Follow us on Facebook to keep up to date!